Complementary Valet parking available in the same structure. Pull in next to the garage 2 stores next to our store. we offer an Edomae-style traditional sushi in an Omakase setting. Open for dinner Tuesday through Sunday. The presentation and food is outstanding. The best sushi in America. I have heard great things about Sushi Ginza from friends and had high hopes for it. I choose this restaurant to celebrate my husbands birthday. And I had to say it didn’t live up to the hypes. The restaurant is overall easy to find and valet parking is validated which is great. The only serve Omakase meal. It is $300 person for total about 23 dishes. 4 sashimi, 4 hot dishes, 13 nigiri,egg, dessert and soup. They serve edo style which is the old Tokyo style, part of the raw fishes are marinated for smoother taste and texture. The highlight for me is the sushi rice. 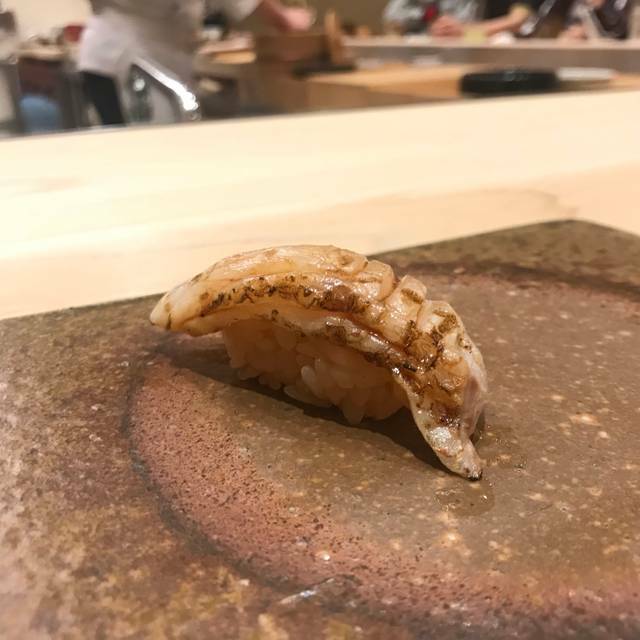 I believe the rice is the soul of the nigiri. And sushi Ginza nailed it. The rice is the right temperature, texture, sweetened and sourness. They porptioned appropriately with sushi and really just melted in your mouth. I could have a bowl of it !! Another favorite is the fish liver- hot dish. It’s creamy but the favor is light and refreshing. 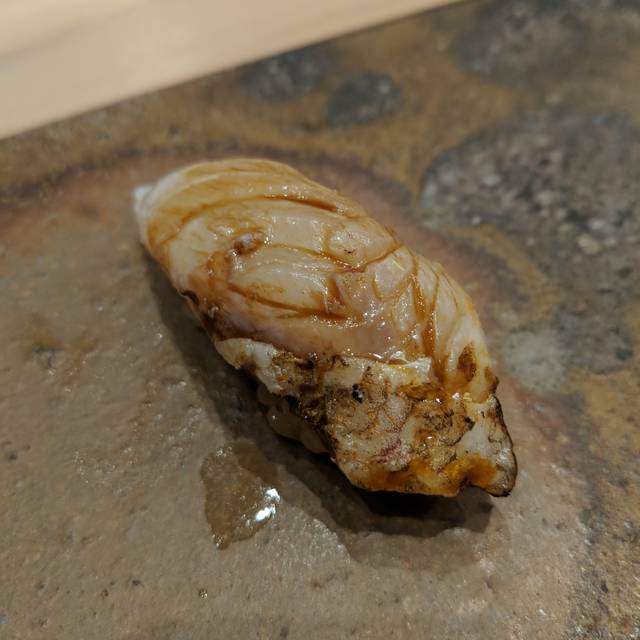 Some of the nigiri courses are great but not all. 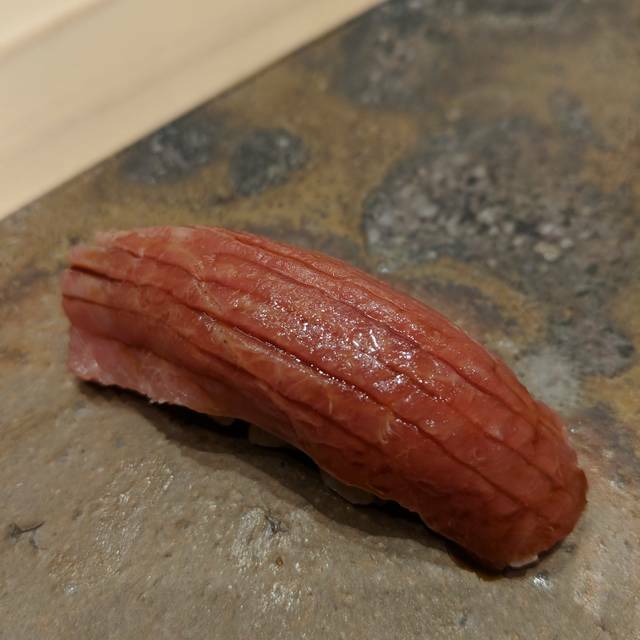 The edo style can make some of the sushi too salty. 1. The Toro tastes too greasy- I know it’s a funny description because Toro is basically a piece of fat. But the way they prepare the it made it taste too heavy and loose the fragrance and freshness. 2. the atmosphere - the waitress are really friendly. The space is big and bright. But through out the process unlike other fine dining experience we didn’t get to have many interactions with the chief. When a dish was served they don’t bother to introduced the ingredient more. I need to ask them for more information. The waitress will then bring out a tablet with the picture of the fishes they took to show us what kind of the fishes they use. I wish they show us the actual fish or prepare them on a paper form that will look more elegant. When I pay $300 I’m looking for an overall experience. The food, the environment and the atmosphere. And sushi ginza didn’t deliver that for me. 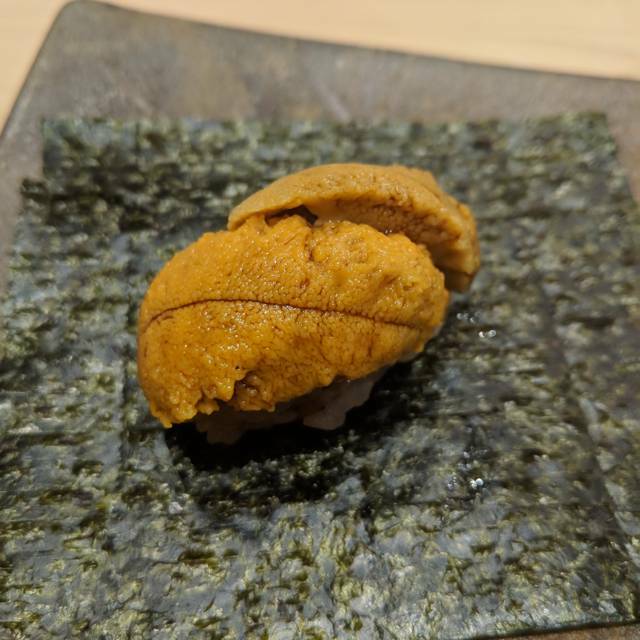 Most authentic omakase experience in Los Angeles. Hefty price tag but worth it if you’re into this kind of thing. BYOB is a good idea. The food was the best I’ve had anywhere. But for $300 pp, one expects better than a strip mall and fluorescent lights on a sushi bar. My only complaint is to go either way—either enhance the ambiance and keep the prices as is or lower the prices so that you feel the experience was fair to all sides. Everything was exquisite and the experience, service, and atmosphere was like being transported to Japan for an evening. Chef Yohei was super nice and his knife skills are a show in itself to watch while eating dinner. I cannot remember everything we ate, but it was phenomenal and some of the best sushi I've ever eaten. The best sushi I have ever had. This was probably one of the worst dining experiences I've had for the price we paid. Service was chaotic while we were there. 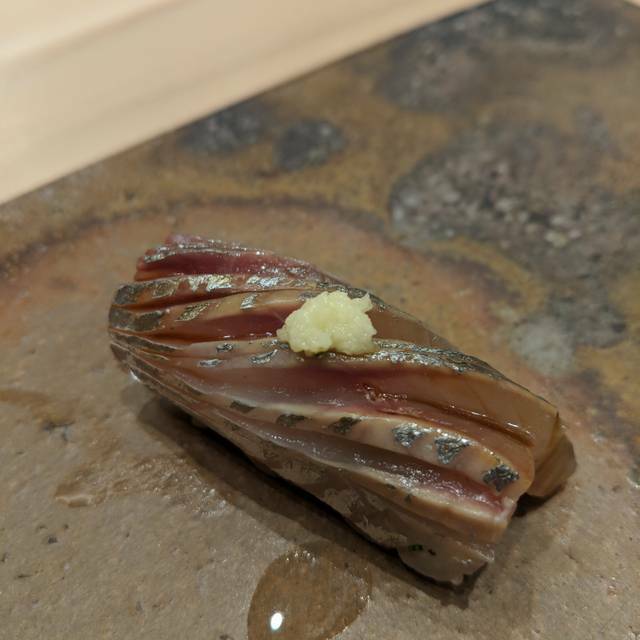 Even though it was an omakase menu, there was no progression to the meal at all. What we started off with, the diners beside us ended their meal with. It just felt very awkward since it was bar seating and we could see what everyone else was being served. At one point we waited 35 minutes for our next course. The servers were confused as to which courses we already had, and which ones were still waiting on. Unacceptable for such a highly rated Japanese restaurant. This restaurant did not live up to our expectations. And at $300 a person, I could have gotten better service at another local Japanese restaurant. The food itself was okay. Fish was fresh, but we've definitely had much better quality at this price point. Overall, very disappointed. We had a great time, the hostessses were showing us images of all the types of fish we were eating. The food itself was an experience on its own. Each night was a work of art, that’s what I can say, pure art. We’re very happy to have gone there. We celebrated my sisters 40th birthday at Sushi Ginza Onadera in LA. Yohei Matsuki (the master Itamae i.e Executive Chef) and his team offer a truly world class Edomae sushi experience. 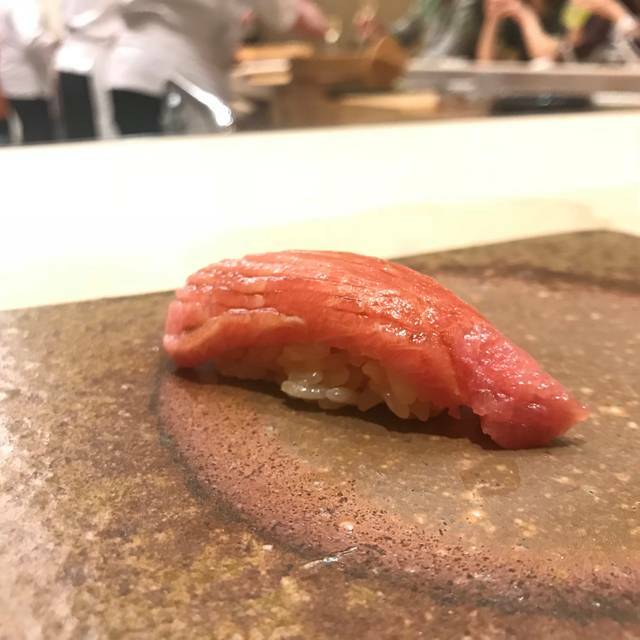 This Michelin Star level establishment has taken it’s art form from “Ginza to the World” and has 11 outposts in 7 cities around the world. The Edomae tradition is said to have been started in the early 1800s by Hanaya Yohei, a sushi chef in Edo (present-day Tokyo). I found it very interesting that our Itamae shares a name with the man who invented Edomae sushi. The modernist Yo and Co. designed space is stunning in it’s simplicity and also in it’s details. You’re immediately made to feel welcome by the staff. We started with a bottle of Junmai Daiginjo sake while we watched the staff preparing first courses. I’ve been fortunate to frequent Tokyo for business over the last 20 years or so. We never grow tired of watching these master Shokunin practice their craft. At Onadera all of your senses are working to enhance the overall experience. The subtle aromas, perfectly balanced flavors, and artful presentations are out of this world. It’s hard to pick favorites in terms of the individual items. The meal is like a symphony of flavors and textures where the whole is greater than the sum of it’s parts. A lot of the sauces are 200-300 yr old Edo recipes incorporating Sake. The Ginza Onadera team age their fish as well which yields more complex flavors. 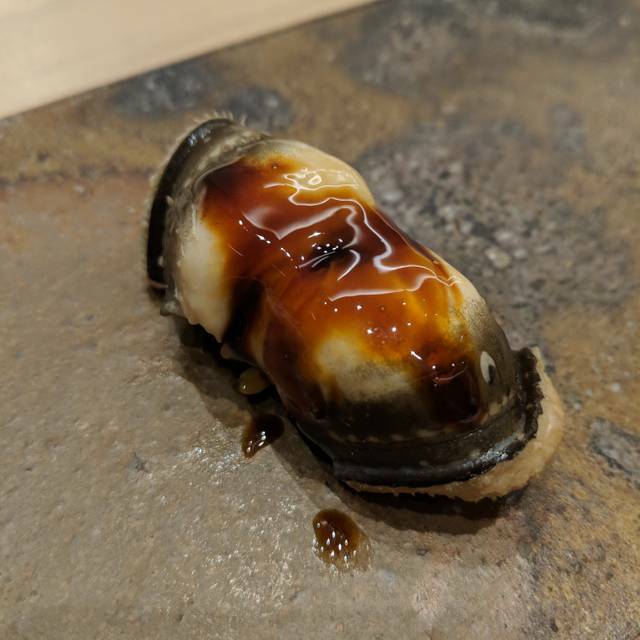 The Omakase is $300 per person or $400 for a course that includes more special items. Expensive but there’s value in the fact that you’d have to fly to Japan to get this level of sushi. And it’s a long meal at about 2.5 hours so you can stretch out the enjoyment. For true Edomae lovers Sushi Ginza Onadera is a must. We had an incredible experience. Thanks Yo-chan and team! A really special meal and night out with loved ones. An outstanding experience. Everything was faultless, from the incredible food to the excellent service. Wonderful experience if you want to try an authentic sushi restaurant in LA! Everything is prepared right in front of you by an experienced Japanese chef in the most traditional way. Only top quality products are used to prepare each meal, a picture of the fish used is even shown to you after each set. Staff is lovely and attentive. Best experience I've had outside of Japan and I have eaten a lot of Tokyo sushi. Absolutely stunning Sushi Place. A must-go for sushi lovers. My girlfriend and I celebrate our anniversary here. We absolutely love the food and the little surprise they prepare for us. Really tasty and fresh ingredients. I had such a wonderful experience. The quality of the seafood was exceptional. The service was amazing and everyone was also very attentive. I definitely enjoyed every minute of it and would definitely come back again for another special occasion. It’s pricy but delicious. It’s good for birthday or anniversary celebration. 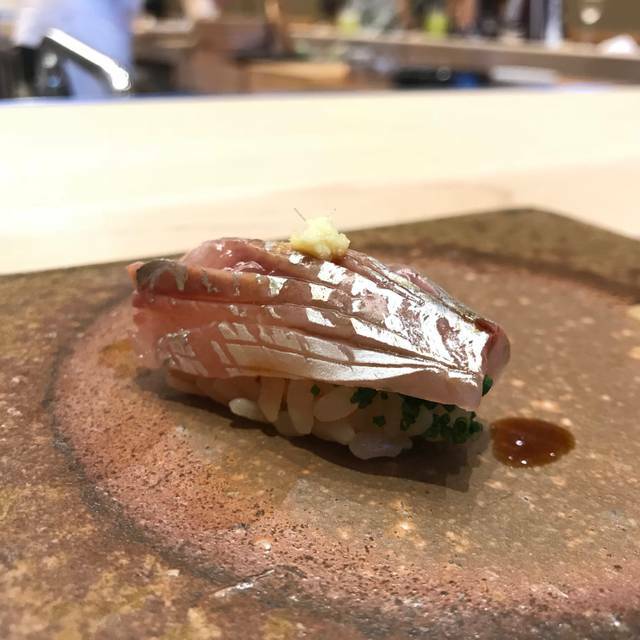 Hands down this is the best Michelin-level omakase experience in Los Angeles. Absolutely amazing in every detail. delicate food, good environment, slow process, high price. 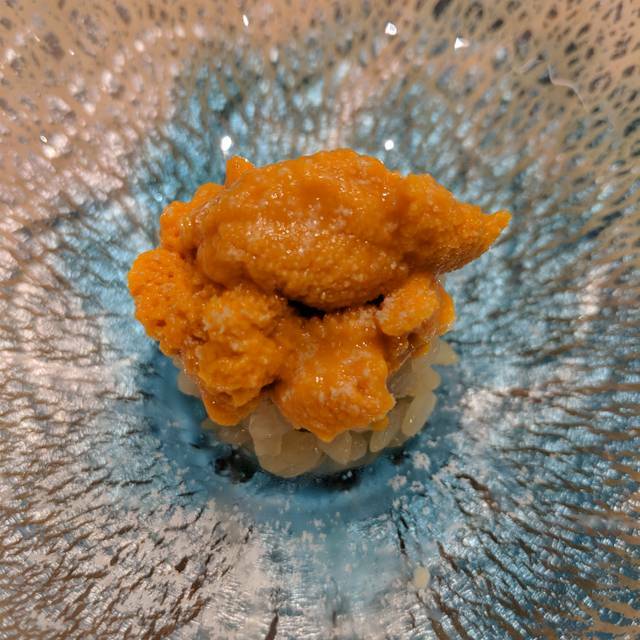 One of the best omakase in LA. Chef and waitress are all so friendly. Food and service and top notch! Just like Japan! Every detail is cared for -Service to the presentation of each dish to the sparingly decorated ambiance! great sushi joint, outstanding rice and fish menu changes often. This is an omakase place, so no menu. Went to Sushi Ginza for a birthday dinner celebration. We were pleasantly surprised by the quality of the food and the playful and relaxed atmosphere. Highly recommended. Amazing place, we absolutely love it!